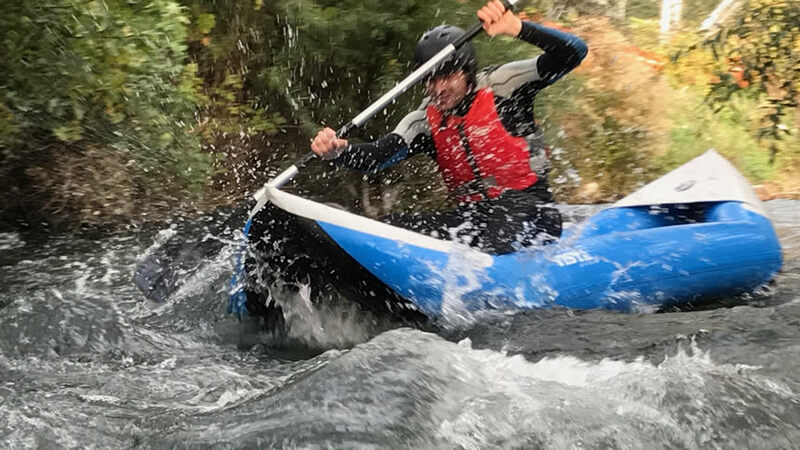 It’s an air canoe, very similar to a small raft, that will make you live a unique experience immersed in the colours and sounds of the Nera river and Lake Piediluco. 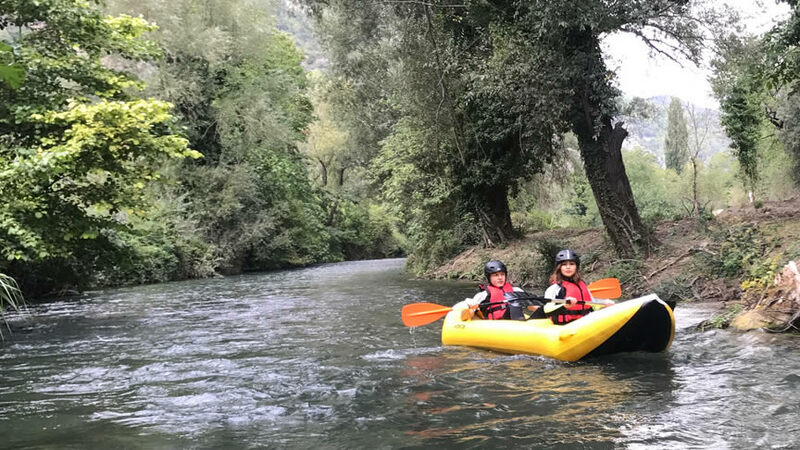 You can share this activity with your family or friends, you don’t need any particular abilities and you will always be accompanied by our qualified instructors, recognized by the Italian Canoe Kayak Federation, that will guarantee the utmost safety. bring your swimsuit, slippers, towel or bathrobe and everything necessary for a shower. 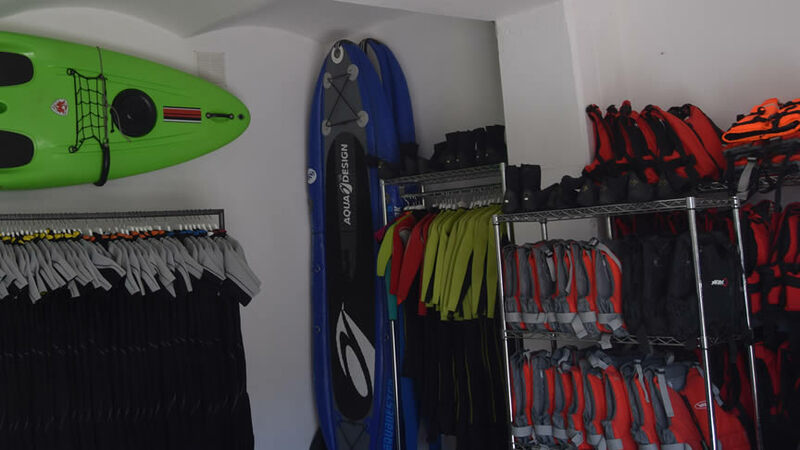 All technical equipment (air canoe, paddle, Neoprene wetsuit, Neoprene shoes, helmet, life jacket) is included..